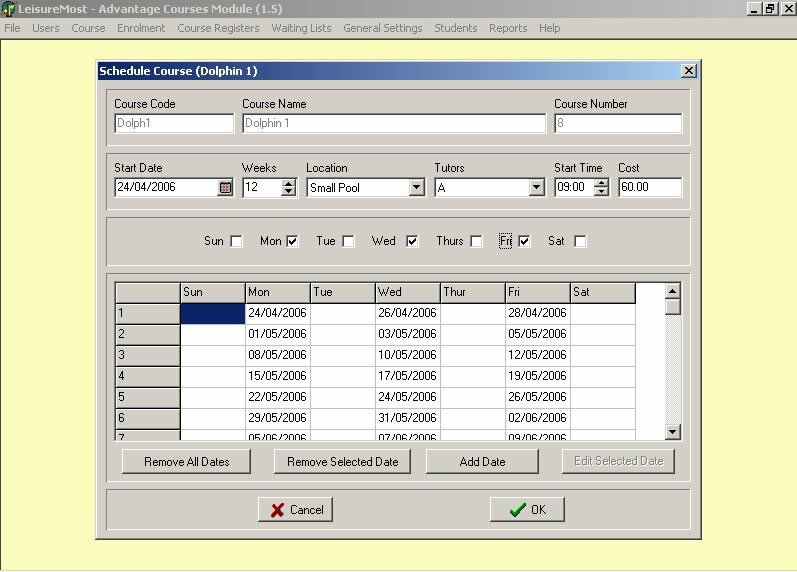 Our course management software is designed to assist with the administration of any number of courses at your leisure centre, gym or sports club such as swimming lessons or first aid training. 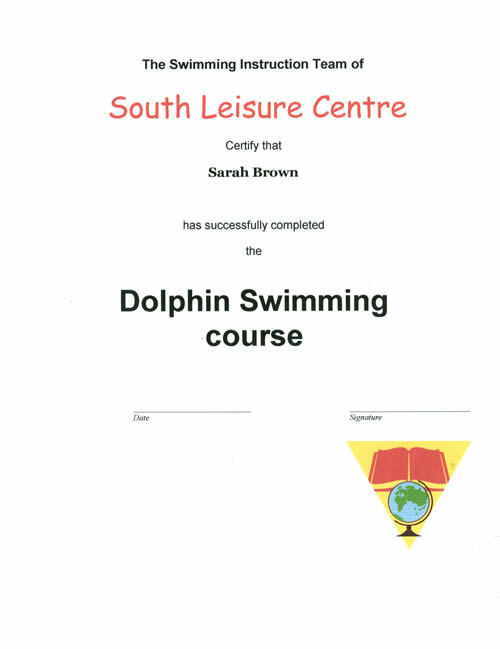 The basic details of each course are setup then each occurrence of the course can be scheduled as required, for example beginners swimming on several evenings for 10 weeks. 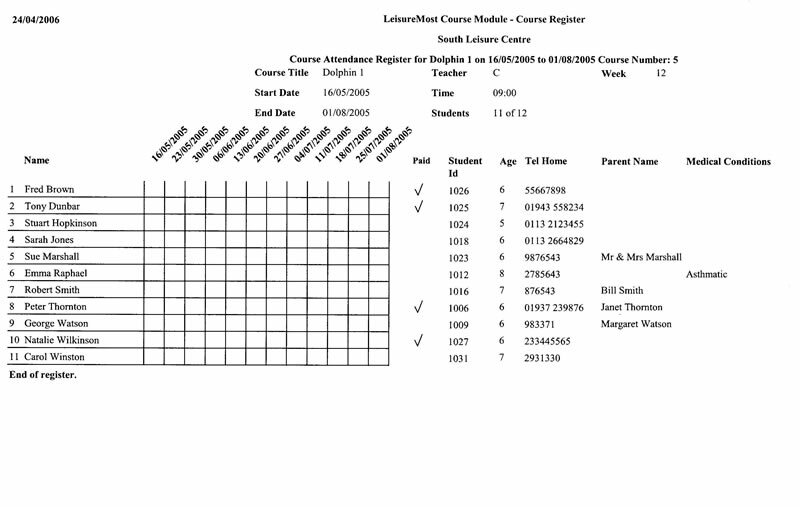 Students can be added and their details edited and maintained. They may then be enrolled onto courses or held in a waiting list for the next available date. Existing members can be be imported into the students database from your Membership database, and payments can be linked to the Point of Sale module. 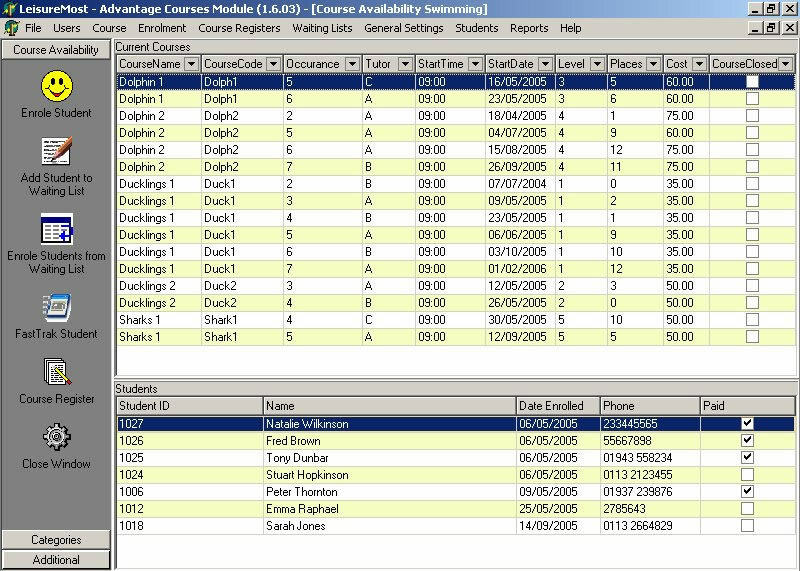 Alternatively the Courses module can be utilised as a stand alone product.